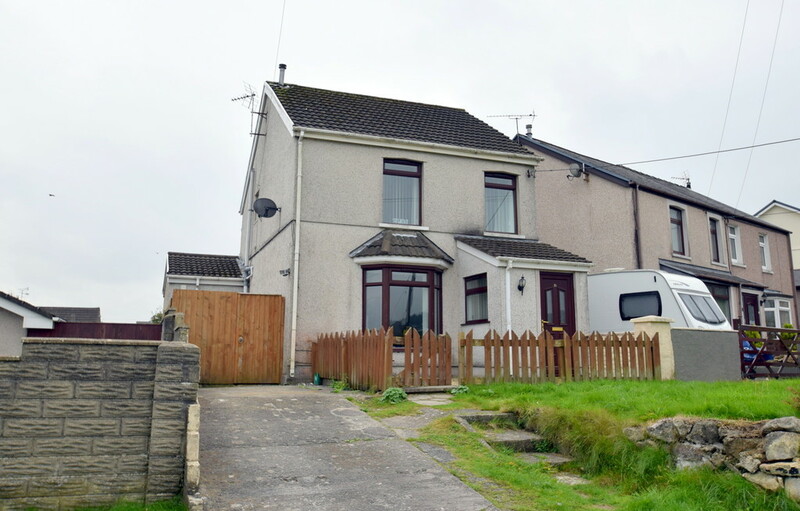 Watts & Morgan are pleased to offer to the market this well presented three bedroom detached property situated in the sought after village of Pen-Y-Fai. 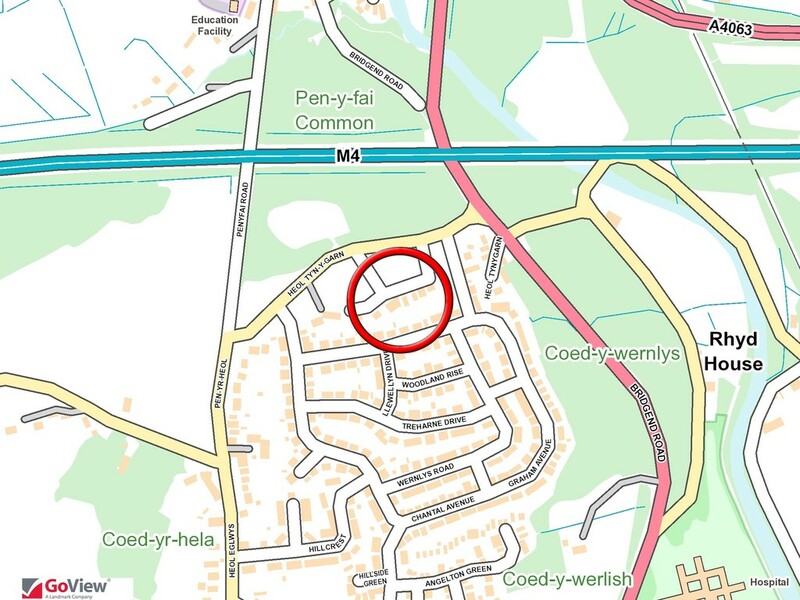 Conveniently located for Junction 36 of the M4, Bridgend Town Centre and McArthur Glen Retail Outlet. 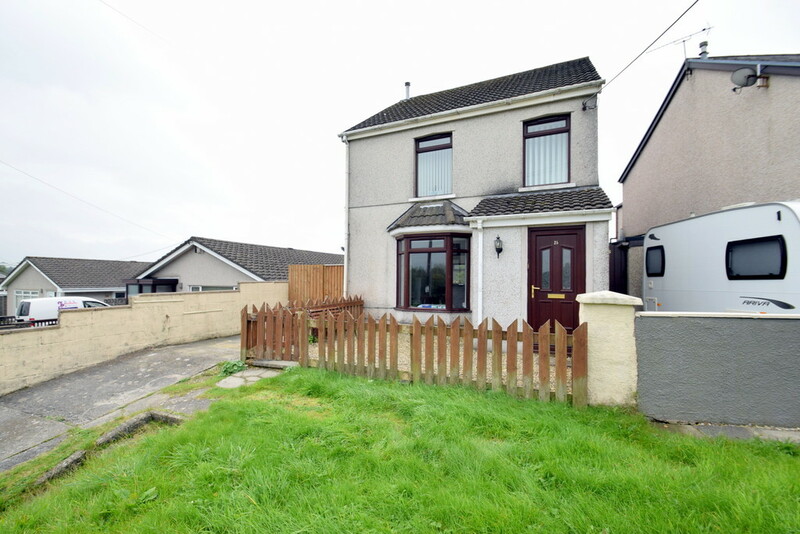 Accommodation briefly comprises; entrance porch, spacious lounge/dining room, kitchen/breakfast room with utility, additional sitting room, downstairs shower room. 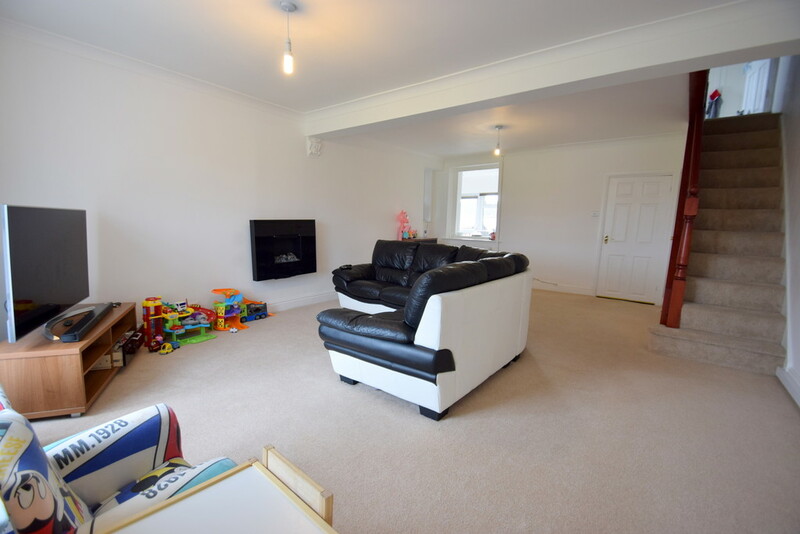 First floor landing, three bedrooms and a modern family bathroom. 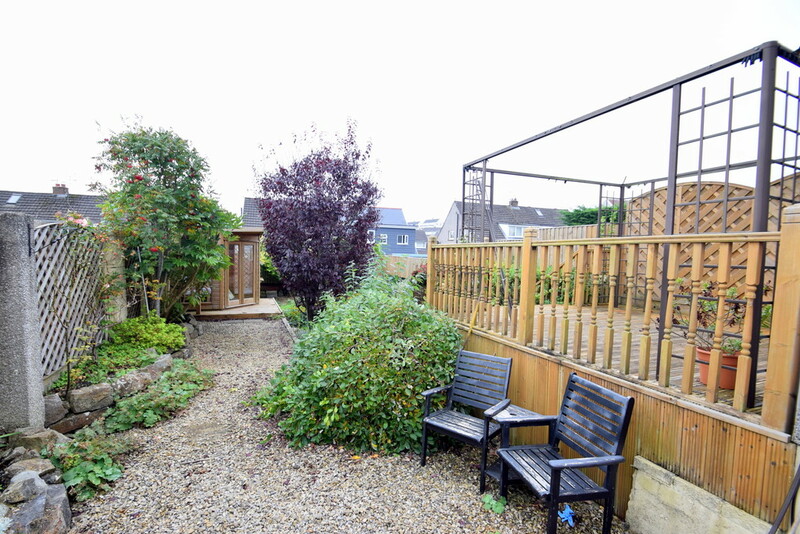 Externally offering parking for two vehicles and a landscaped south-facing rear garden with summer house. No ongoing chain. EPC 'E'. 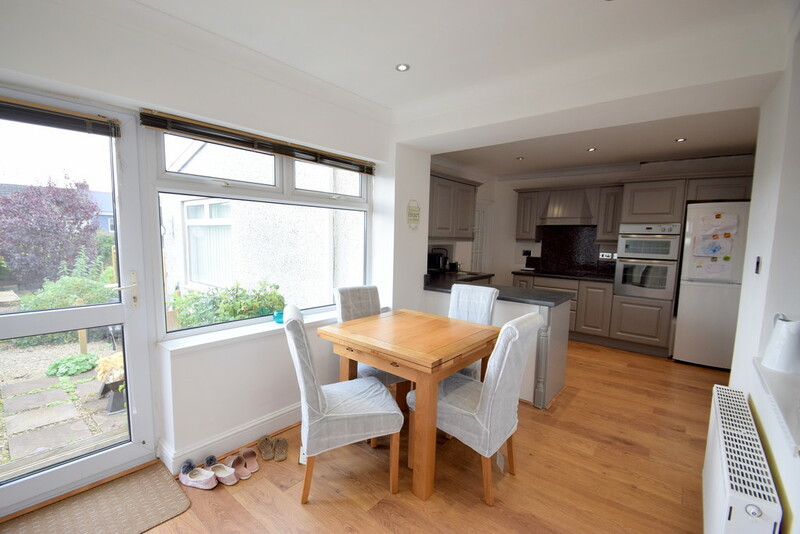 GROUND FLOOR A uPVC doors provides access into an entrance porch with uPVC window to the side elevation, laminate flooring and leads through into the lounge. A generously sized lounge/dining room enjoys a uPVC bay window to the front elevation offering far-reaching views over the common and across the Valley. 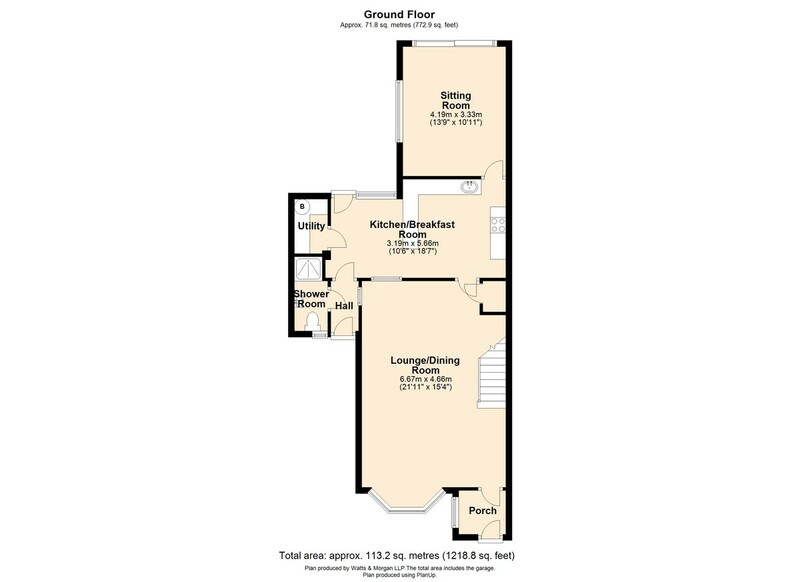 Further features include; carpeted flooring, staircase to the first floor with understairs storage cupboard and space for dining furniture. 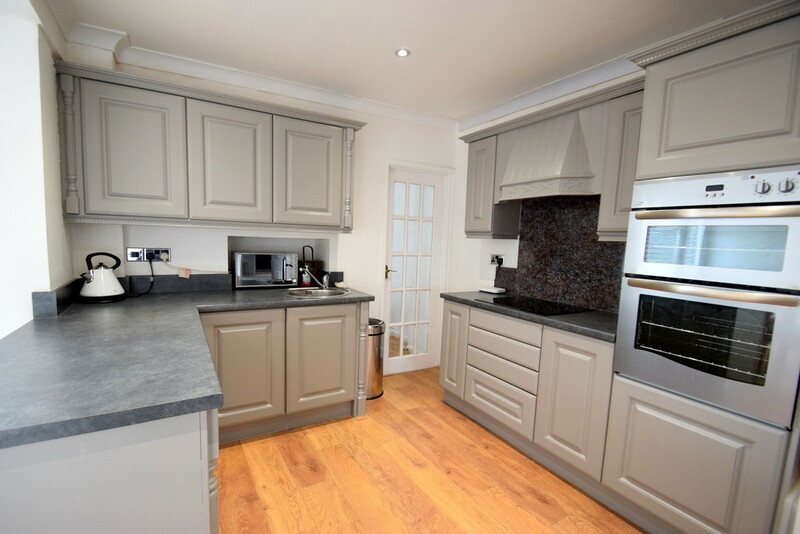 An impressive size kitchen/breakfast room has been fitted with a range of 'Shaker-style' wall and base units with co-ordinating work surface. Integral appliances to remain include; 'Whirlpool' 4-ring induction hob, 'Newworld' eye-level double oven with grill and dishwasher. 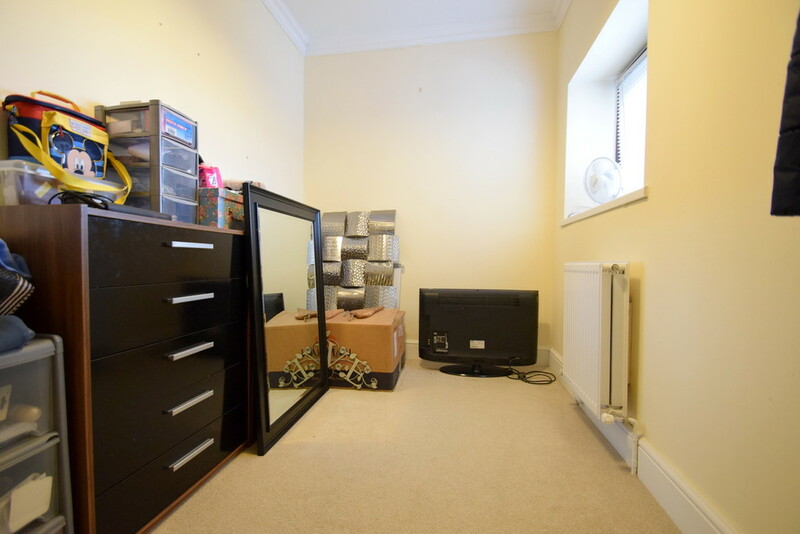 Space is provided for a tall fridge/freezer. 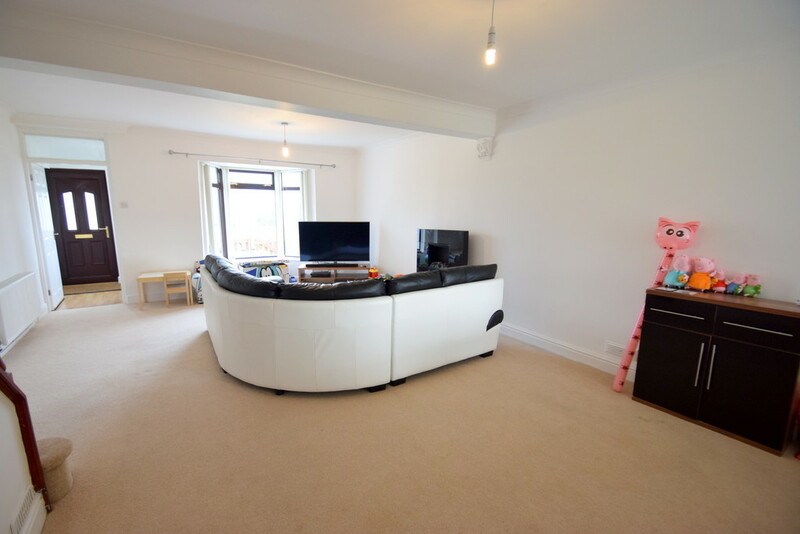 Further features include; laminate flooring, recessed ceiling spotlights, ample space for breakfast table and chairs. 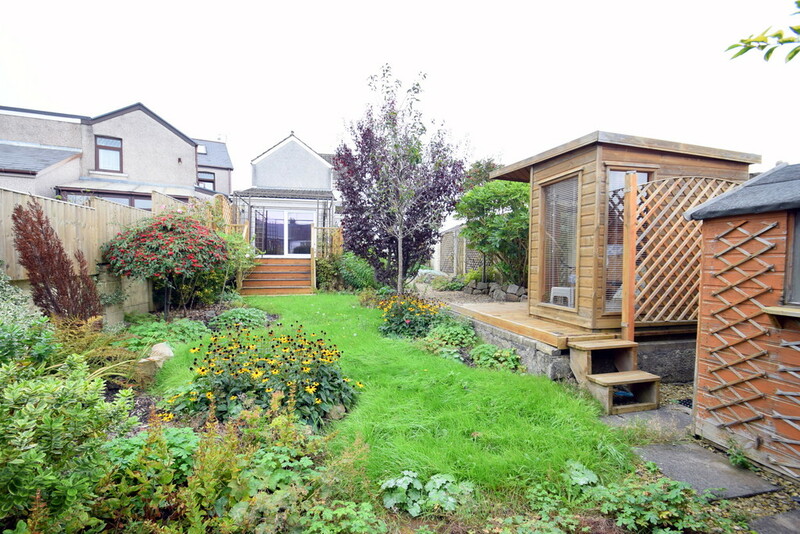 uPVC window to the rear and a uPVC courtesy door provides access out to the garden. 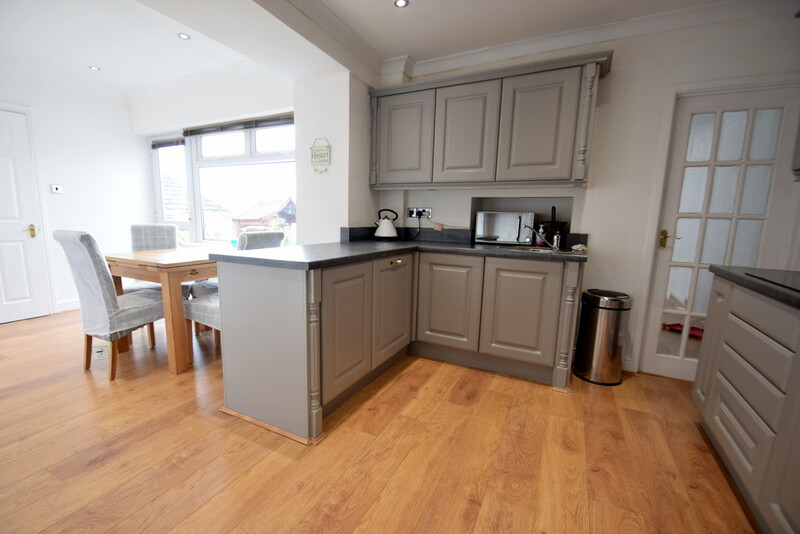 A utility offers plumbing for white goods with additional work surface space, houses the 'Baxi' wall mounted combi boiler and provides a small loft hatch. 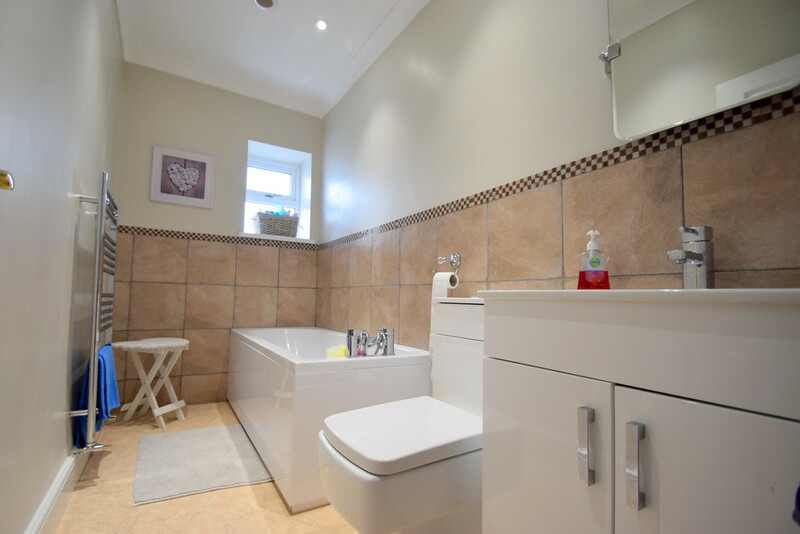 An inner passageway provides a courtesy door giving access to the front of the property and leads into a 3-piece shower room. 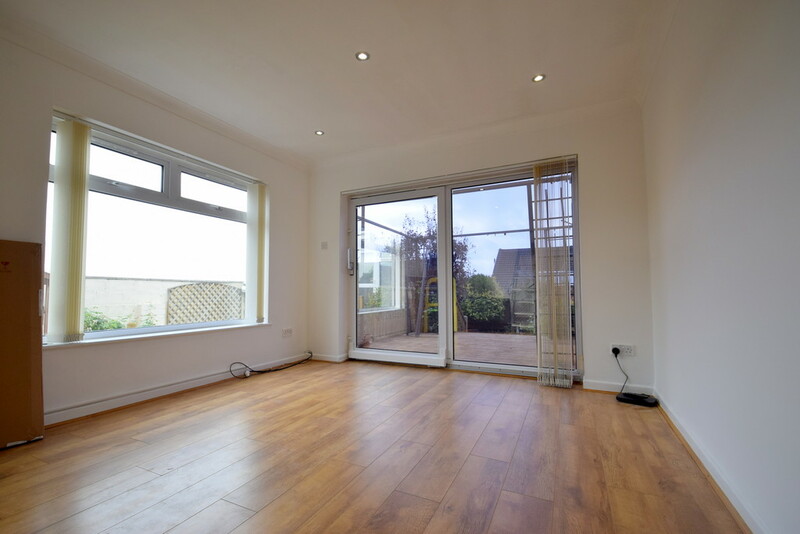 An additional sitting room is located to the rear of the property and enjoys uPVC sliding patio doors leading out onto the rear decking area. 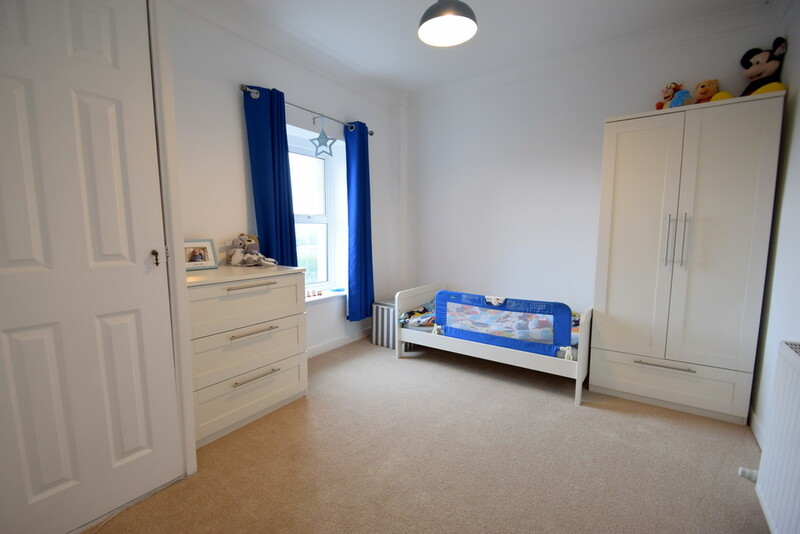 Further features include; laminate flooring, loft hatch and uPVC window to the side. FIRST FLOOR The landing provides a loft hatch giving access to the loft, recessed ceiling spotlights and carpeted flooring. 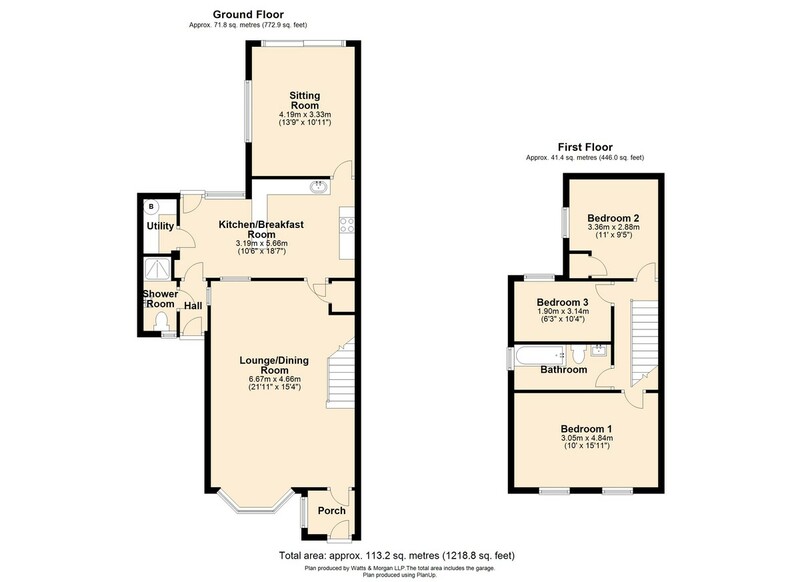 Spanning the front of the property, a superb size master bedroom offers two uPVC windows to the front elevation enjoying superb Valley views, ample space for freestanding bedroom furniture and carpeted flooring. 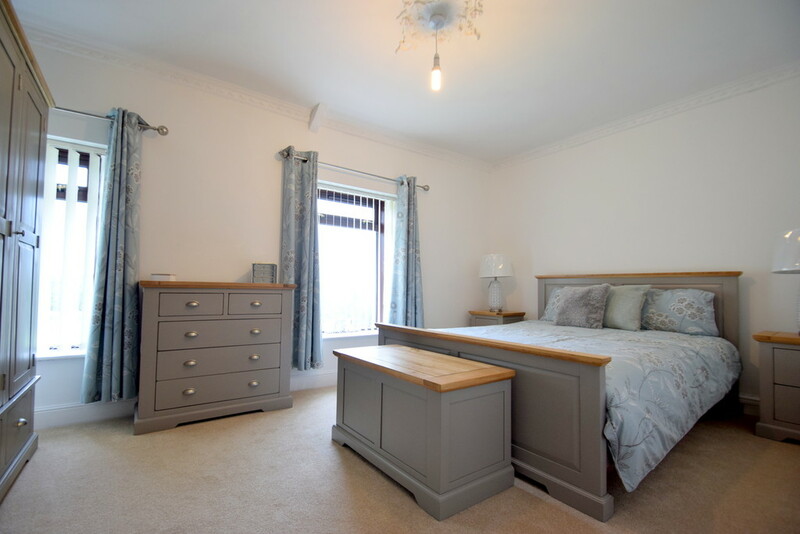 Bedroom 2 is another double room offering a fitted storage cupboard with shelving and a double glazed window to the side with Valley views. 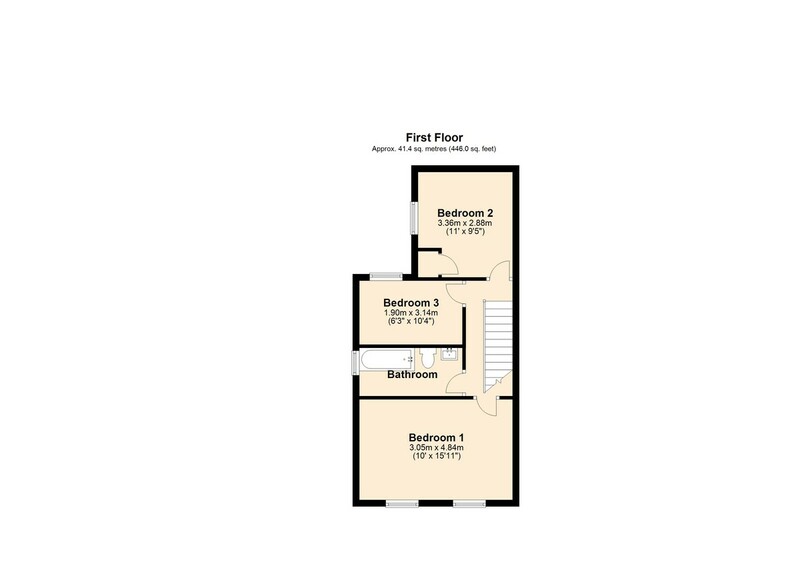 Bedroom 3 is a spacious single room offering a neutral décor, carpeted flooring and uPVC window to the rear elevation. 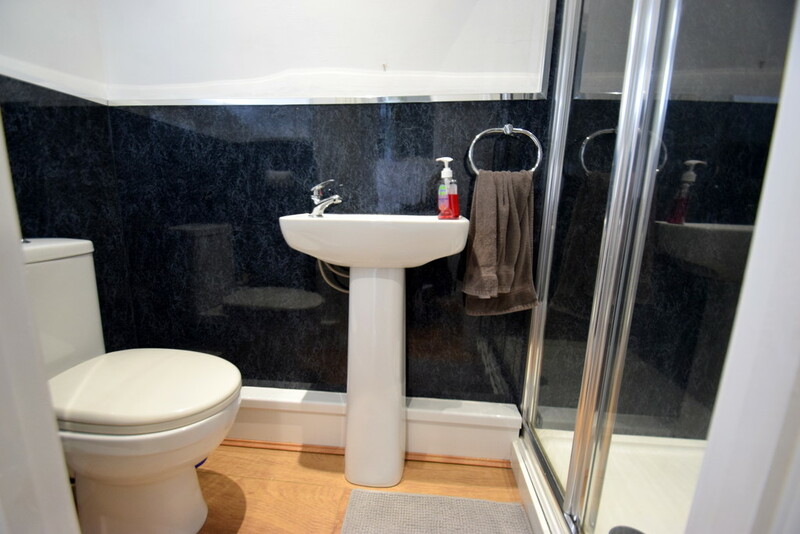 The family bathroom has been fitted with a modern 3-piece suite to include; panelled bath with mixer tap & hand-held shower over, wash hand basin set within vanity unit and WC. 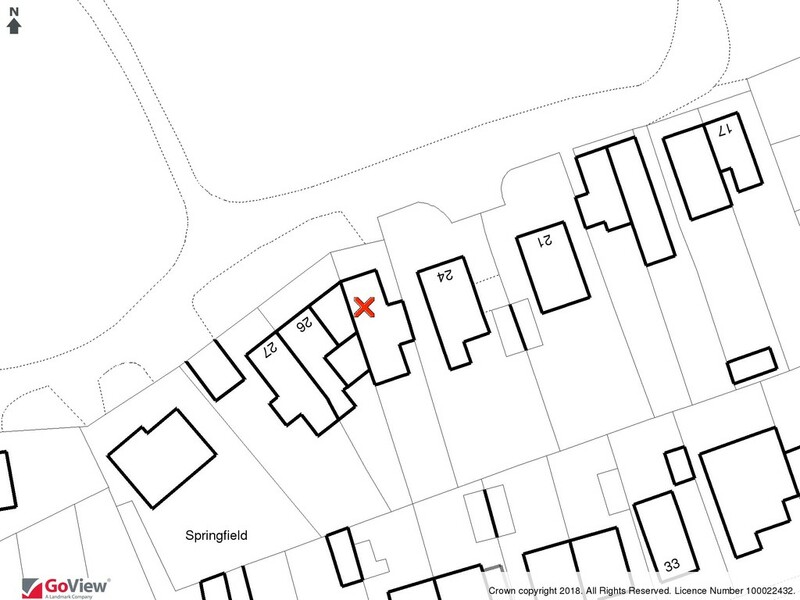 GARDENS & GROUNDS No.25 is accessed across Pen-Y-Fai Common onto a concrete driveway which provides off-road parking for 2 vehicles. 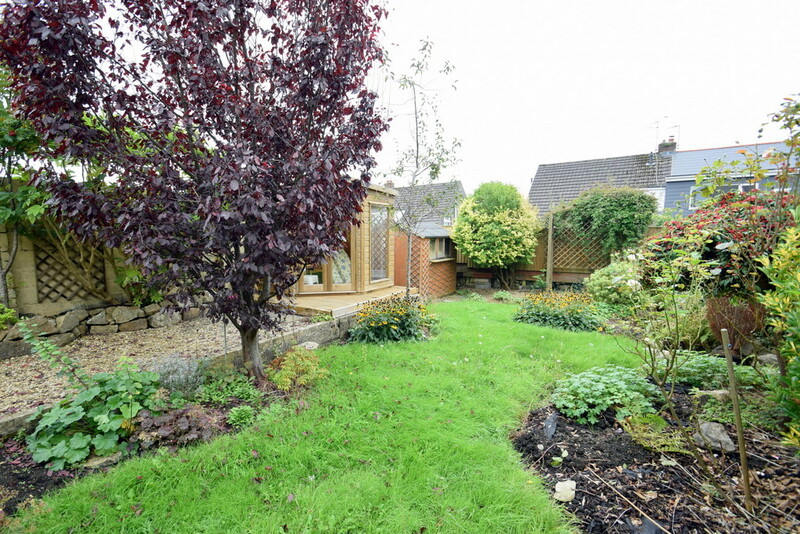 The enclosed front garden is predominantly laid to chippings and the rear landscaped south-facing garden offers a lawn area with planted borders and a variety of mature shrubbery. 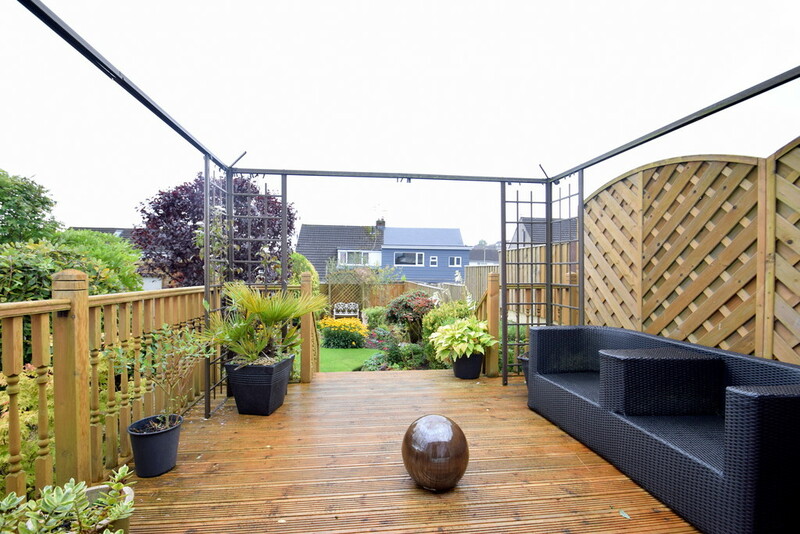 A raised decking area provides space for outdoor dining; along with further paved patio areas, a timber storage shed and a wooden summer house.